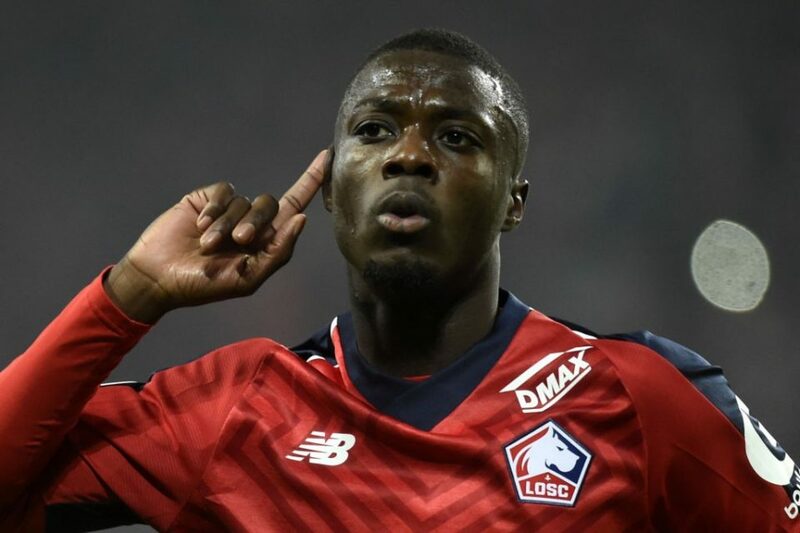 Lille President Lopez On Inter Linked Pepe: "No Transfer Talks Until Second Week In May"
Lille president Gerard Lopez has confirmed that the club will not hold any talks regarding their players with prospective buyers until the season has finished, including Inter linked Nicolas Pepe. 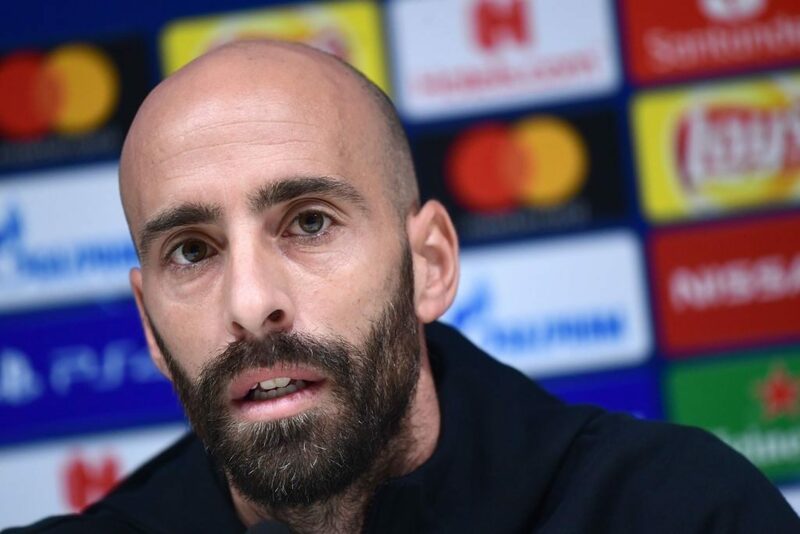 “When it comes to Nicolas Pepe and the others, we have closed all doors to any discussion until the second week in May,” he remarked in an interview with le10sport.com. In the past few days Pepe has become increasingly linked with a Summer transfer window move to Inter among a host of other clubs including Bayern Munich and Paris Saint Germain to name but a few. This season the 23-year-old Ivorian winger has been one of the biggest stars in Ligue 1 as he has scored 19 goals and tallied 13 assists in 32 league appearances. In three further appearances across all other competitions he has tallied an extra goal and assist.